Oz-Town, a Campaign Partner of Australian Made, will ramp up its presence in China by opening a fresh “shop inside shop” retail outlet with the Australian Made, Australian Grown (AMAG) logo, giving Chinese consumers even more access to genuine Aussie products. The Australian Made Campaign is encouraging businesses across Australia to promote their heritage on Family Business Day which is held annually on 19 September. The Australian Made Campaign (AMCL) is in disbelief that the Government has awarded a contract to make Australian Defence Force uniforms to a company who sources the clothing out of China. 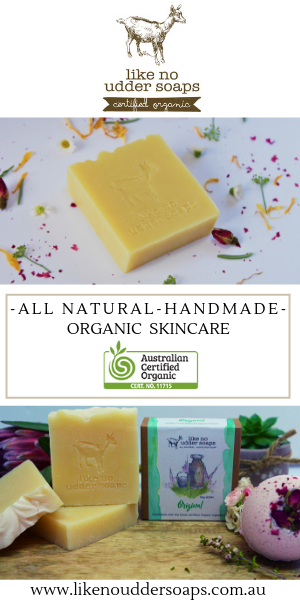 Australian Forestry Standard Limited (AFS) has become a Campaign Associate of the Australian Made Campaign (AMCL), further reinforcing their commitment to promoting locally sourced, sustainable forests along with wood and paper products. The Victorian Certified Seed Potato Authority has joined the Australian Made Campaign (AMCL) as a proud ‘Campaign Associate’ as part of its strategy to increase brand awareness and promote the Australian Made, Australian Grown message. As a result of the introduction of the government’s new food labelling system, Australian Made Campaign is no longer able to license food products to carry the AMAG logo, except for exported products. Our Code of Practice needs to be amended to reflect this change. The Australian Made Campaign has partnered with the New South Wales Business Chamber’s Export Growth China initiative to provide a live, interactive webinar aimed at helping Australian businesses make the most of export opportunities and access one of the largest markets in the world, China. Australia’s new country of origin food labelling laws come into effect today, helping Aussie consumers find out more about their food. Australian media personality Sam Kekovich has teamed up with the Australian Made Campaign (AMCL) to encourage shoppers to look for the famous Australian Made, Australian Grown logo when they shop.